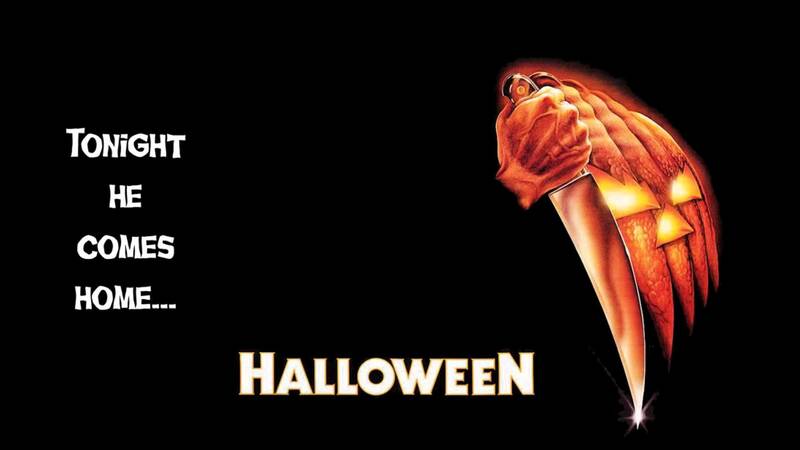 When it comes to Halloween everyone has a very different idea of whats a good choice of movies to marathon, I’m not going to make an article about why we tend to watch these movies during Halloween time but instead I am simply going to list my personal top 5 with the reasons why I chose them. It’s the Great Pumpkin Charlie Brown is the Peanuts Halloween special, it includes all of the familiar faces from the show but the special mostly focuses on Linus, Snoopy and Charlie Brown. Charlie Brown gets all of the bad luck as usual since he manages cut way too many eye holes in his ghost costume and when he goes trick or treating instead of receiving candy he gets given rocks. Snoopy as usual sits on top of his dog house and pretends to be world war 1 pilot, he is eventually shot down and he has too fight his way through the war on foot, this part is very well directed but genuinely isn’t that interesting. 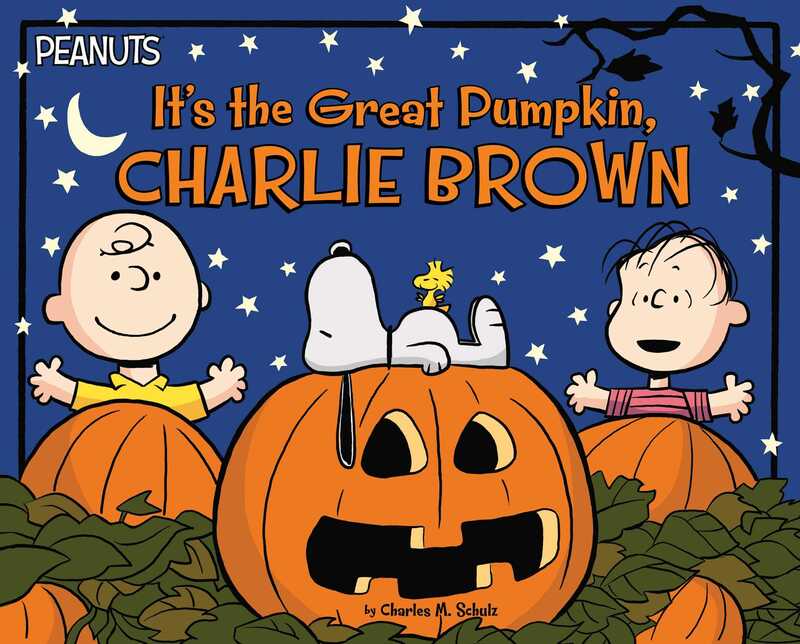 The Great Pumpkin is a fantastic Halloween Special and for most people its what they remember the most about the old Peanuts cartoons. I love this movie and if its not for how ridiculous and 80’s it is then Freddy Kruger definitely takes the cake, for those who don’t know the film revolves around a vengeful killer who kills teenagers in their dreams, it’s a surprisingly really fun movie for how intense and quite frightening it can get, with the film revolving around Freddy killing people in their dreams the movie can get very creative and the death scenes are gloriously gory and full of imagination. 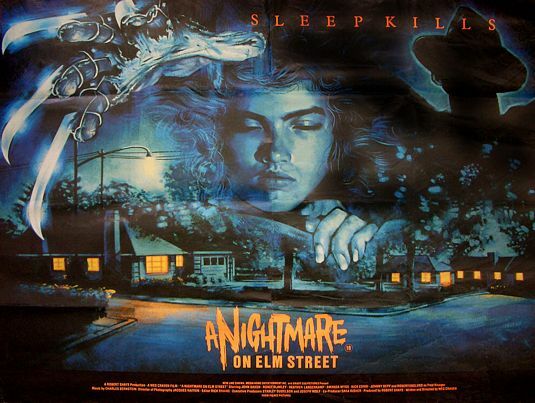 Nightmare on elm street in a must watch for all horror and cheesy 80’s film fans. 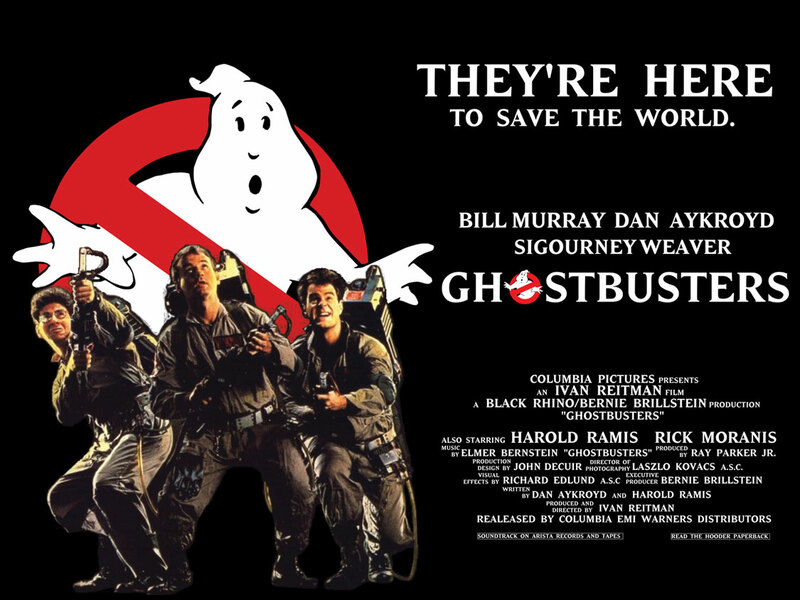 This family friendly comedy follows the adventures of a group of friends who form together to create a new ghost catching emergency service they get calls from people who are having trouble with haunting’s and poltergeists, the Ghostbusters will then remove the spirit from the property for a hefty fine, GhostBusters is absolutely hilarious thanks to it’s fantastic cast some of the more recognizable stars include Bill Murray, Sigourney Weaver and Dan Aykroyd, and lets not forget that the movie also introduced us to that fantastic theme song which is now included on almost every Halloween playlist. Getting a little more modern Fun Size is a surprisingly very adult Nickelodeon movie, the film follows a teenage girl who wants to go to party with her friends for Halloween but she is unfortunately left to take her baby brother trick or treating, this may seem like a fairly boring plot for a Halloween movie but I assure you it gets much better as her little brother ends up going missing and its up to his older sister to find him before their mother returns home, with some help from some unlikely friends the teenagers have to deal with gun fights, kidnapping and many other crazy occurrence’s on this one stressful Halloween night.